Hi, friends! 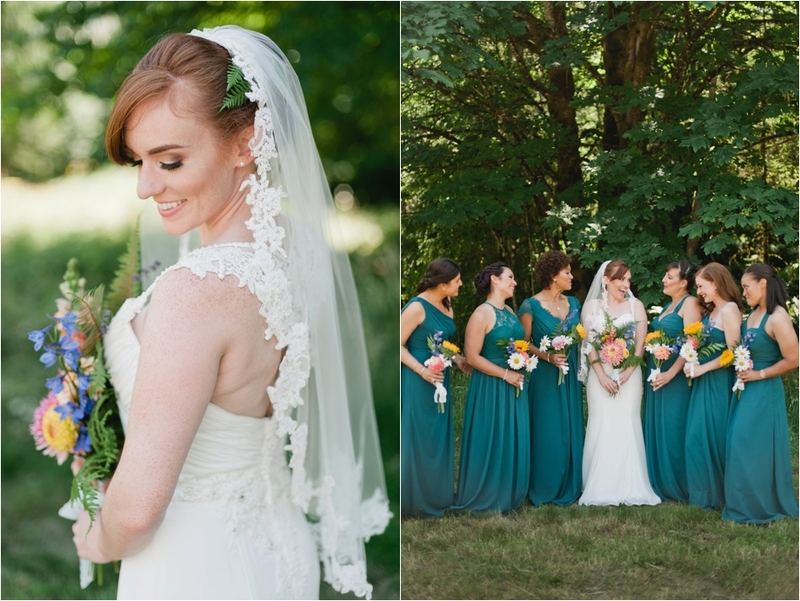 My name is Meredith and I am a wedding & portrait photographer based in Seattle. 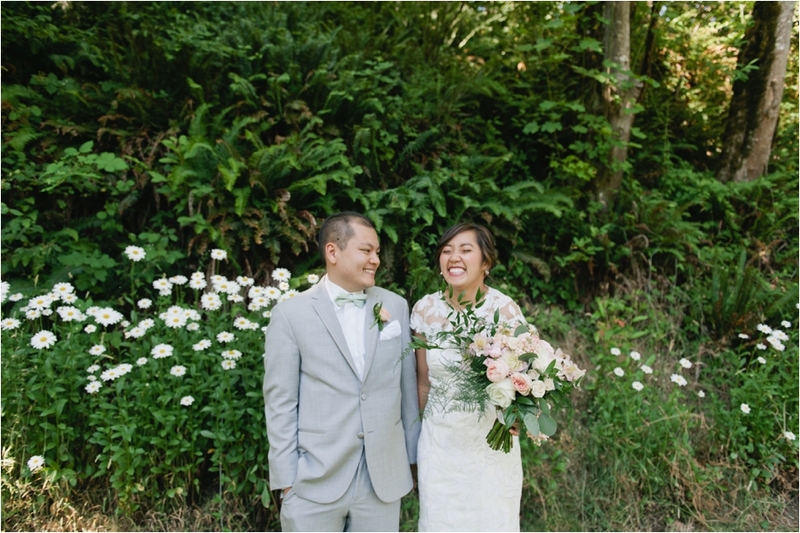 I’ve been shooting weddings in the Pacific Northwest for 6 years (after starting my biz in central Virginia) and I love capturing authentic joy & celebrating the little things. It is my goal to tell the story of a wedding day - from all of those carefully planned little details, to the unexpected moments of laughter and love. One of the best ways I achieve natural, emotive photographs is by helping my couples feel comfortable in front of the camera. Unless you are a professional model, you probably have little to no experience in front of the camera - and that can be nerve wracking! Even as a photographer, I was super nervous the first time I took professional photos with my husband. I totally had some of those “what do I do with my hands? !” moments! But, don’t stress! I’ve pulled together my top 7 tips that will help you feel more comfortable in front of the camera on your wedding day! You will be spending your entire wedding day with her/him so this is an essential tip for feeling comfortable in front of the camera! Your photographer’s personality is almost as equally important as their photography skill when it comes to booking the right one. 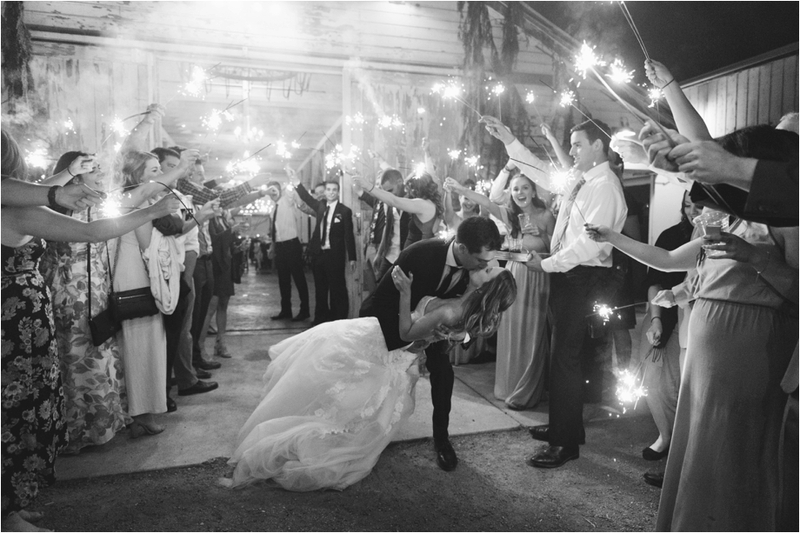 Choose someone that you mesh well with & can envision being a part of your wedding day. Bonus points if they come highly recommended from another friend or vendor that you trust! Ask them ahead of time how they approach posing and/or their interaction with you during the day. It’s all about finding the right fit so consider your personal style & preferences. Whether you want someone guiding you every step of the way, or someone that will be a total fly on the wall, ask those questions ahead of time. Scroll through blog posts with your fiancé to get a feel for what to expect. Guys, especially, can benefit from seeing that the majority of your photos won’t be posed. Remembering that it’s more about capturing your wedding day, than standing still for hours on end can be a huge relief! Once you’ve chosen your photographer, do an engagement session with them! Think of this more as a trial run for getting used to being in front of the camera. I’ll be talking about the benefits of doing an engagement session more next week, but this is probably the most helpful thing you can do!! Consider doing an activity to distract you from having your photo taken (like grabbing an ice cream cone), or including your pup! Emphasize the fun factor here & simply get to know each other, and how they pose you. 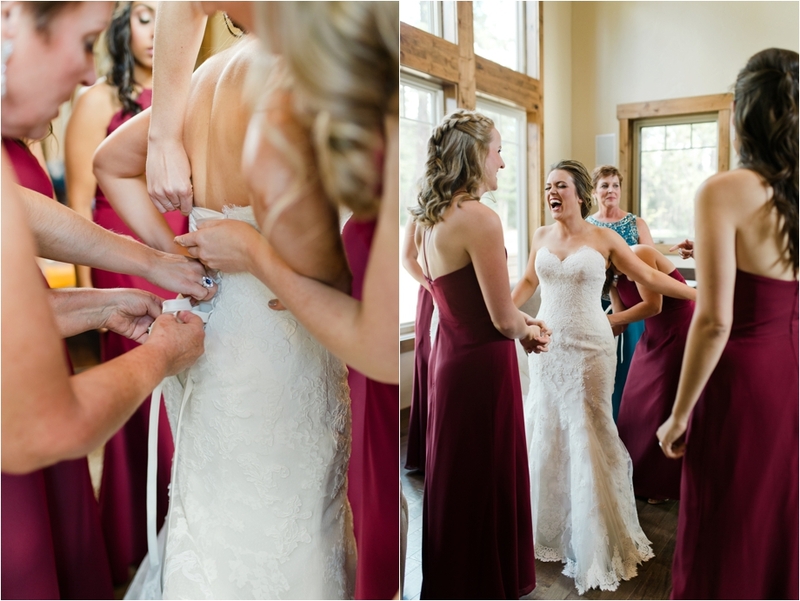 You will feel like pros on your wedding day! Having a planner is a huge security blanket for calming photo nerves! Instead of running around coordinating last minute details, you will not only have more time for photos, but also be so much more relaxed in general! You will have less to worry about and be able to focus on having fun & enjoying your wedding day. This naturally translates into better photos! Similar sentiment to doing an engagement session, doing a trial run with your hair & makeup artist will boost your confidence on your wedding day. You will have already worked through kinks with her & know just how beautiful you will look! You will also be spending a good bit of your morning with your artist so it is great to have a good feeling for personality ahead of time. Professional hair & makeup artists also know tips & tricks that will help you get your best photos - whether it’s expert mascara techniques to show off beautiful lashes through happy tears or using just the right amount of hairspray to get you through your first dance. They know what looks good in photos so that will help you in turn feel comfortable & your best self! I was shaking like a leaf on my wedding day before I saw my hubby. Most likely, you’re marrying someone that can calm your nerves and it is hard being away from them while there are a million things going on leading up to the ceremony! I instantly felt more comfortable once we did our first look and were able to spend the majority of the day together. You will feel more at ease taking portraits with your wedding party knowing your person is there with you. I highly recommend doing your first look privately away from family and friends. You will feel way more awkward if you have 20 people watching how you react during the first look and posing for portraits. This is a time for you two to feel relaxed in eachothers arms and enjoy some quiet alone time - it may be the only chance you get all day! I promise you are better at this than you think. It always cracks me up when my couples say they are not photogenic - challenge accepted! You are & the point is to capture your authentic personality. If you are goofy, embrace it! No one is judging you, and I always say, awkward laughs lead to genuine smiles! I hope these tips help you feel a little more prepared & confident going into your wedding day! No one is expecting you to be perfect - so I encourage you to not put that pressure on yourself! You and your love are unique and beautiful & that is all that matters! Stay tuned to Meredith's post next Thursday about why you should do an engagement session.